Modern Islam can appear so diverse as to defy description, yet it is held together by stronger forces than almost any other world group--the annual hajj to Mecca itself attracts more than 1,000,000 Muslims. And despite significant religious differences, Islam remains one of the least sectarian of world religions. Most Muslims live in societies in which the influence of tradition is very strong, and in which modernization has also penetrated to some extent. 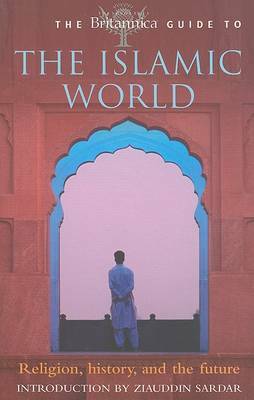 The Britannica Guide to the Islamic World introduces the ideas that are the least understood to those outside the religion, and where Islam is practiced throughout the world.